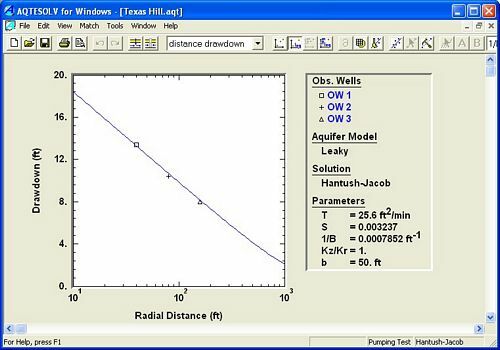 Since its initial release in 1989, AQTESOLV has been steadily enhanced to incorporate the latest cutting-edge solutions and features that you expect in a complete software package for the analysis of aquifer test data. 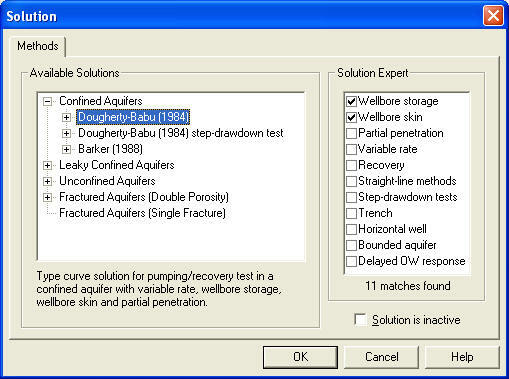 Groundwater hydrologists ranked AQTESOLV as the top software for aquifer test analysis in a recent LinkedIn poll. 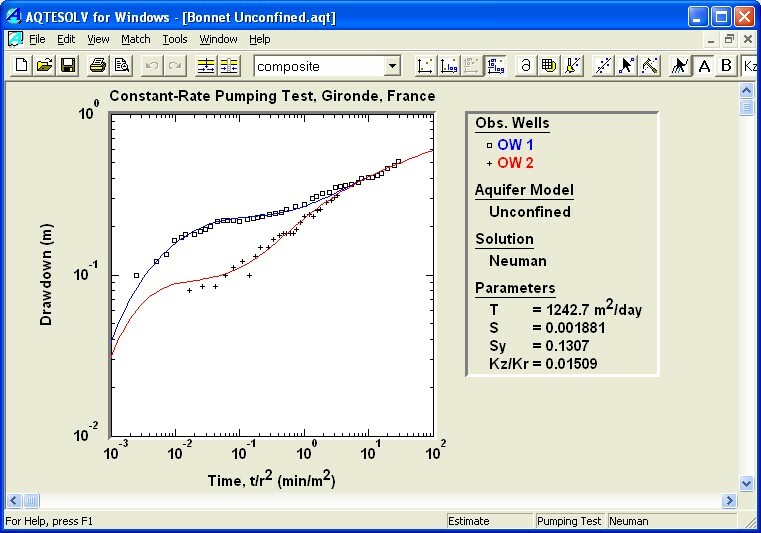 AQTESOLV is simply the most advanced aquifer test software package for the analysis of pumping tests, slug tests and constant-head tests. 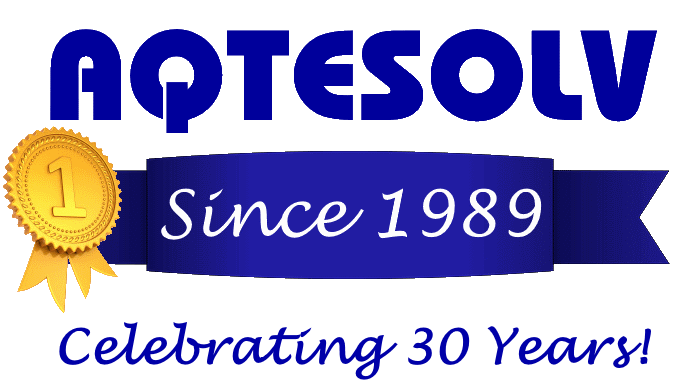 Begin the full tour or click any of the tour links to explore the many unique and powerful features available in AQTESOLV! 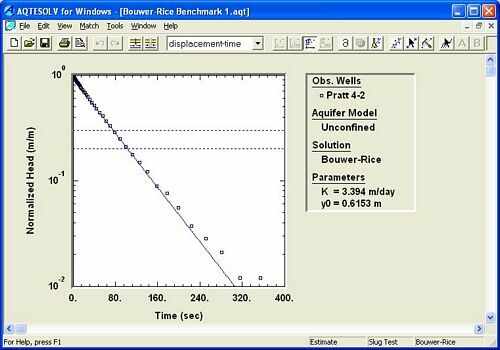 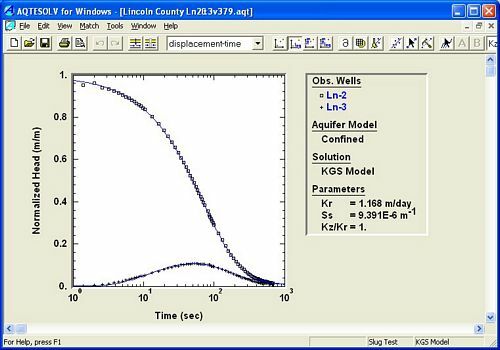 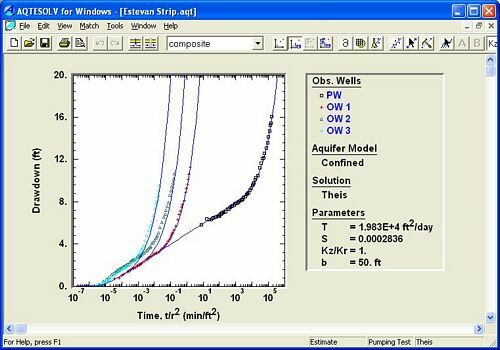 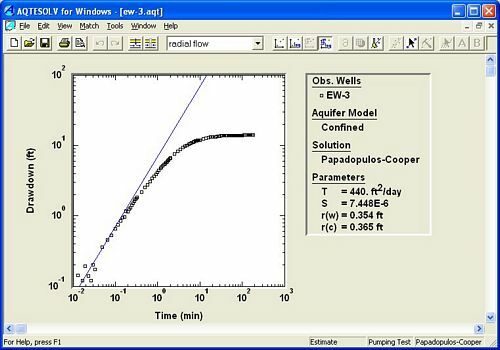 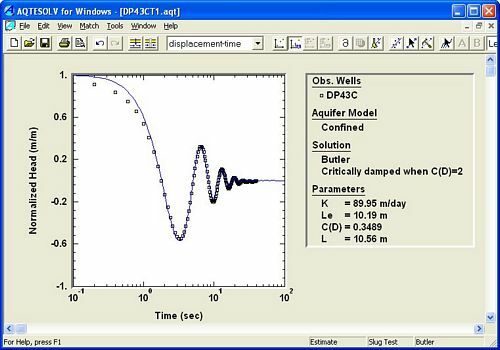 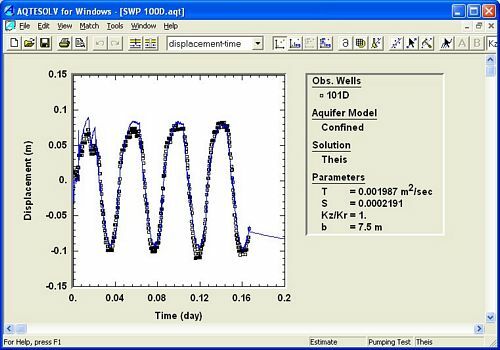 A key measure of any software for aquifer test analysis is its suite of analytical solutions for interpreting different conditions encountered in the field. 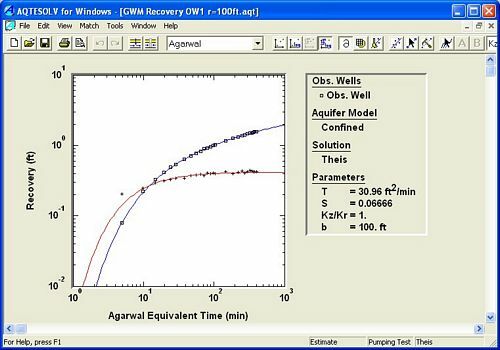 As you proceed through this tour, you will discover that AQTESOLV is unmatched in this essential capacity.